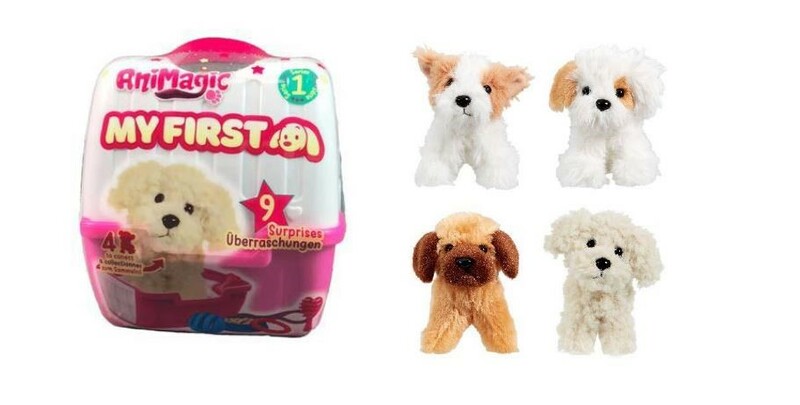 Vivid Imaginations Ltd. is carrying out a voluntary recall of its ‘Animagic – My First Puppy’ soft toy product. The safety concern is that the toys do not meet the required standards and it may be possible for small parts to become detached posing a possible choking hazard to young children. This recall impacts products with the following identifiers only: Item code: 31339.4300, barcode: 5025123313399, and batch codes: 181008P3, 181102P3, 181116P3. This product was sold by Tesco and Argos stores in Ireland. If you believe that you may have this product, then consumers are advised to stop using it immediately and keep it out of reach of children. You should return the product to place of purchase where a full refund will be provided by the retailer. Vivid Imaginations Ltd. can be contacted via the following web form.